SSB/CW power level and match 6-1600 Ohm antennas Or . 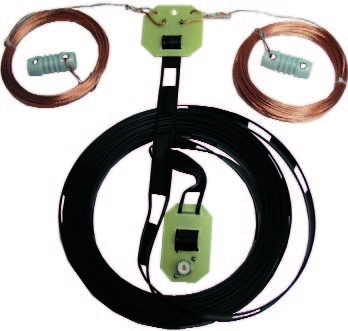 . . select 150 Watt SSB/CW power level and match extra wide-range 6-3200 Ohms! It's a comprehensive automatic antenna tuning center complete with SWR/Watt-meter, antenna switch for two antennas and 4:1 current balun for balanced lines. 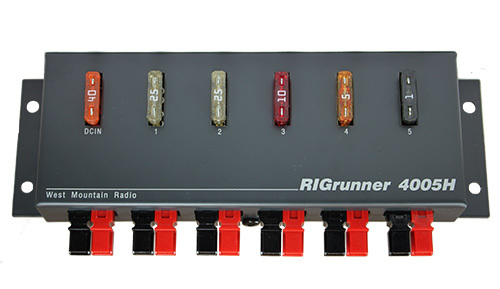 radio interface, heavy-duty 16 amp/1000V relays. antenna, these tuner settings are instantly restored and you're ready to operate in milliseconds! If it can't accurately determine impedance, MFJ's AdaptiveSearchTM algorithm goes into action. Frequency is measured and relevant components values are determined. Only those values are searched for ultra-fast tuning. For even faster searches, you can set the target SWR to 2 (settable 1.0-2.0). 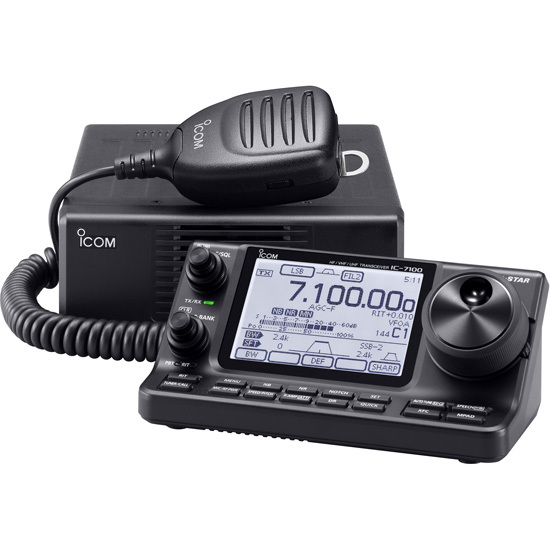 You can manually tune when you can't transmit (for listening out of ham bands). 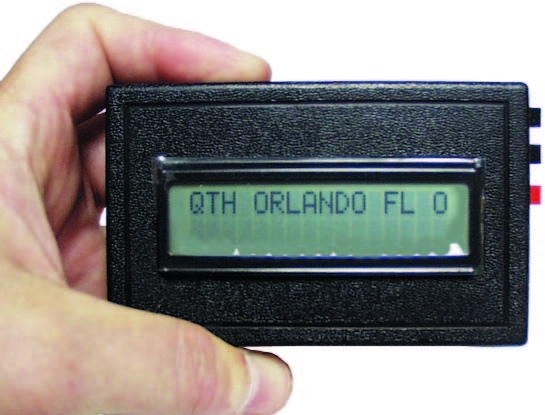 An audio SWR meter lets you hear the tuned SWR when you can't see/read meters. 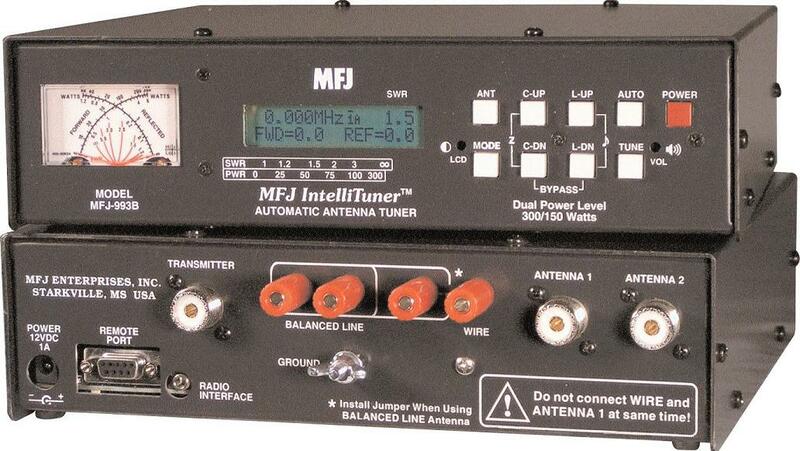 The MFJ-993B is a compact 10Wx2_ Hx9D inches. Use 12 -15 VDC/1 amp or 110 VAC with MFJ-1316. You can tune any antenna _ dipoles, verticals, beams, phased arrays, inverted vees, quads, random wires, mobile antennas, compact limited space antennas.